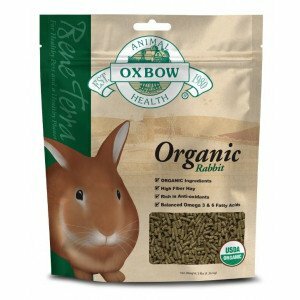 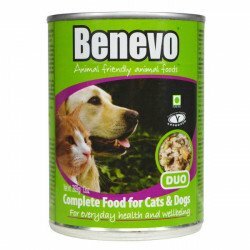 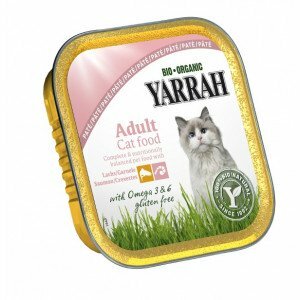 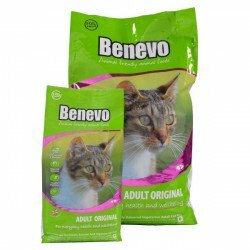 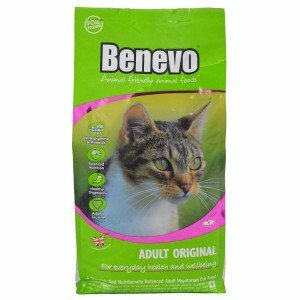 A nutritionally complete moist vegan pet food suitable dogs and cats. 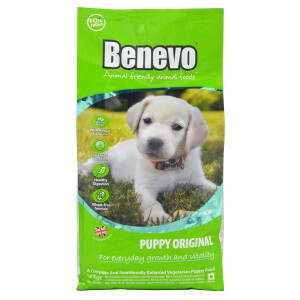 Made with fresh potatoes, carrots, peas, tomatoes and berries with brown rice to make a tasty and nutritious meal. 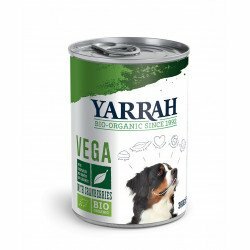 Supplemented with vegan sourced Taurine, Vitamin A and Arachidonic Acid. 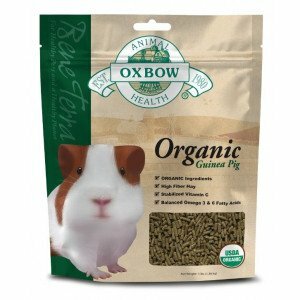 369g Each or buy a pack of 12. 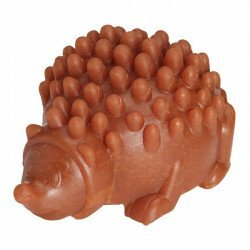 These Hedgehog treats are low fat, eco-freindly, very entertaining and completely vegan. 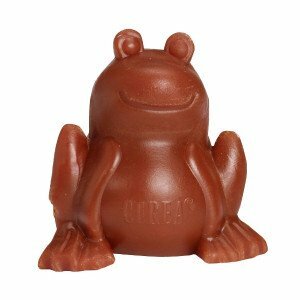 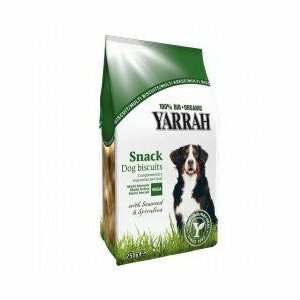 This Gluten Free Cerea snack is made with potato starch and specially designed to help clean your dog’s teeth. 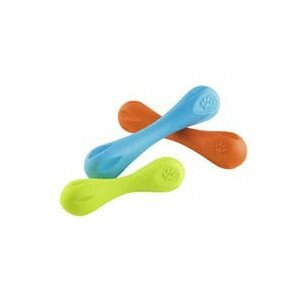 Plus how cute are they! 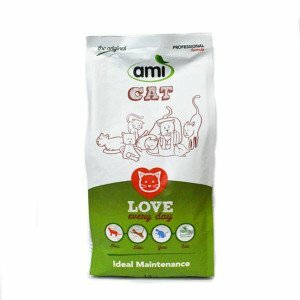 Also get 10% OFF with our Multibuy offer! 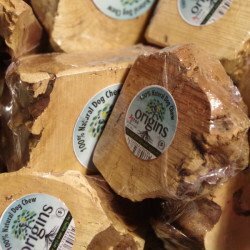 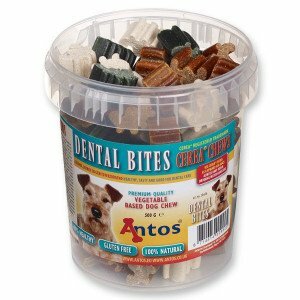 Antos's new Origin root chew are a new natural and enriching chew made from the tuber root of a tree. 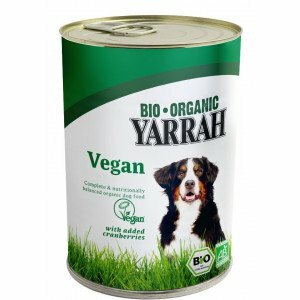 They are sustainably sourced and full of nutrients. 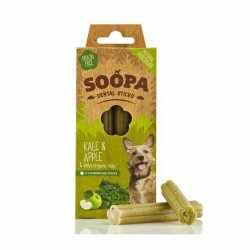 They are long lasting, don't splinter, 100% Natural, suitable for all dogs (including puppies), low in fat and do not contain any artificial additives or preservative. 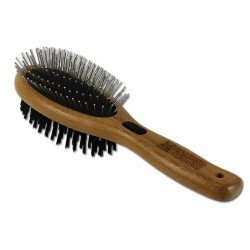 These practical, hand made and eco-friendly grooming brushes and combs are made from bamboo. 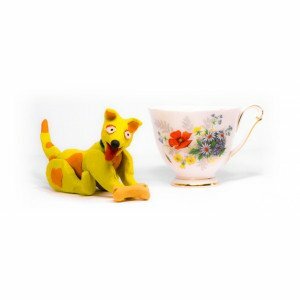 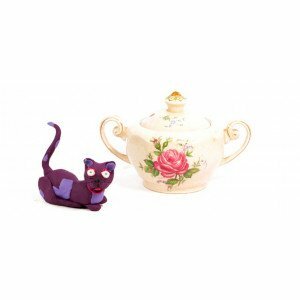 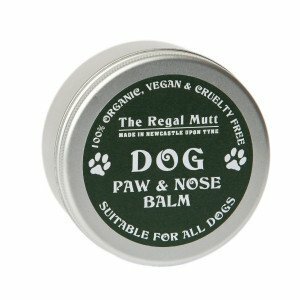 Ideal for the ethical dog or cat proudly sporting a mighty boosh! 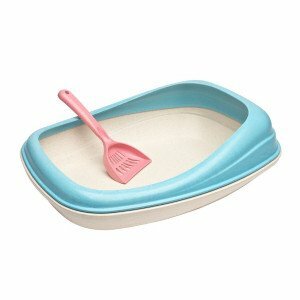 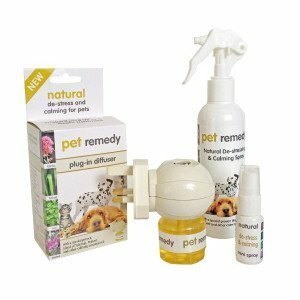 Help keep your pet and house clean while enjoying some quality fuss time with your animal companion. 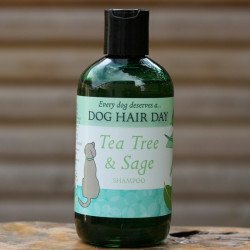 A range of gentle, natural & effective dog shampoo in recyclable bottles. 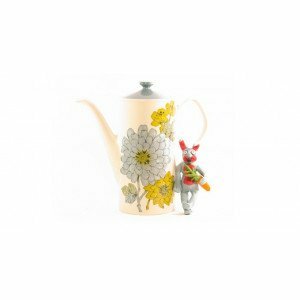 So gentle that even the artwork is soothing! 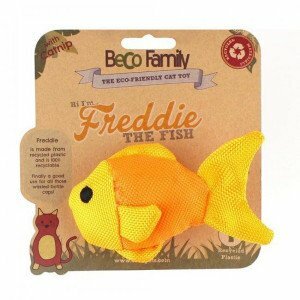 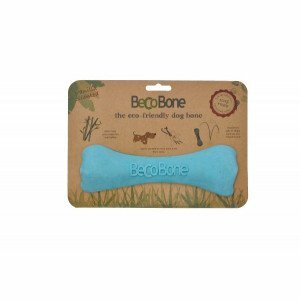 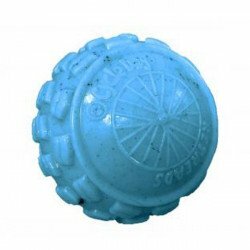 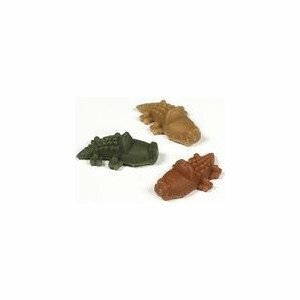 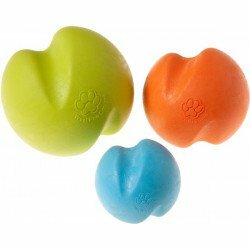 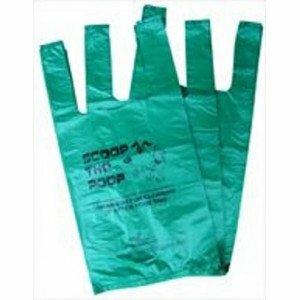 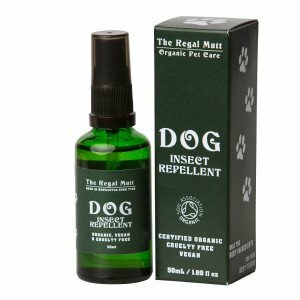 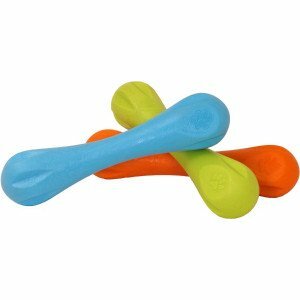 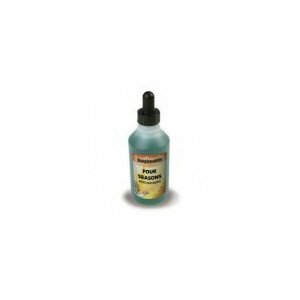 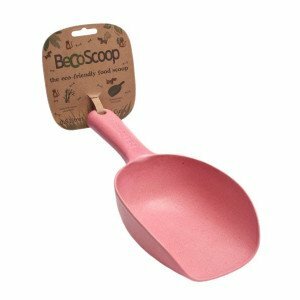 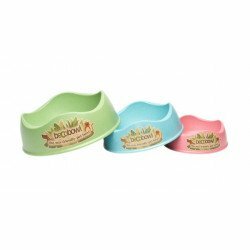 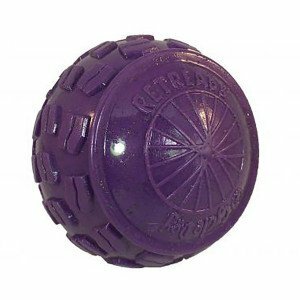 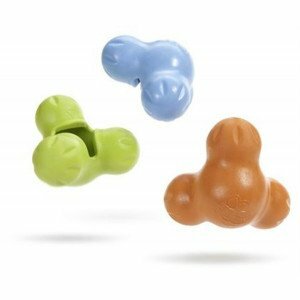 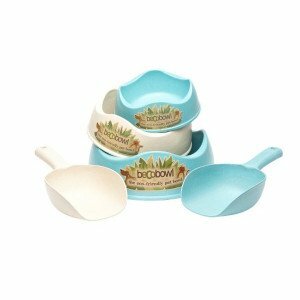 We have found these great for smelly dogs, especially those with sensitive skin or bath-anxiety. 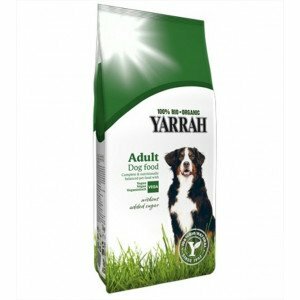 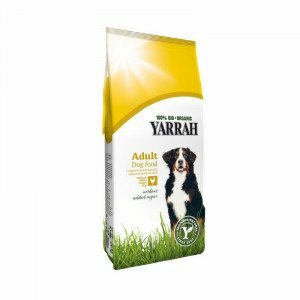 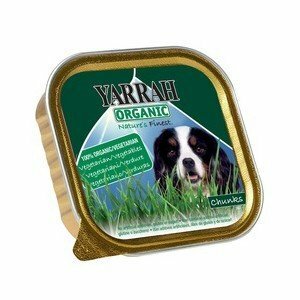 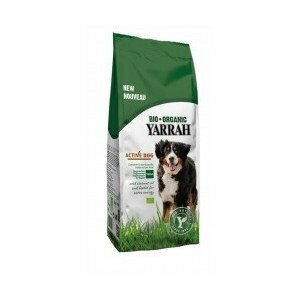 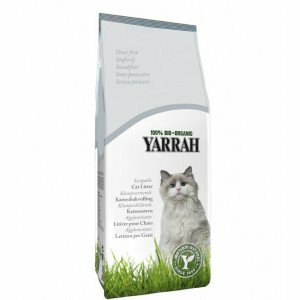 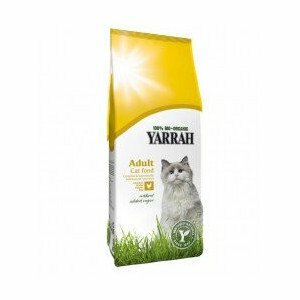 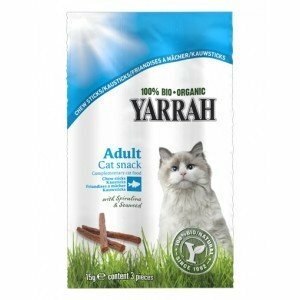 Yarrah Vegetarian Dog Biscuits are extremely tasty and highly digestible, and can be fed to all dogs. 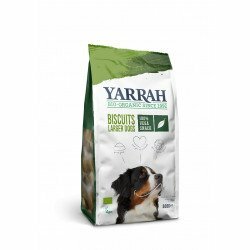 If you have a smaller dog, then you can break the biscuits into smaller pieces. 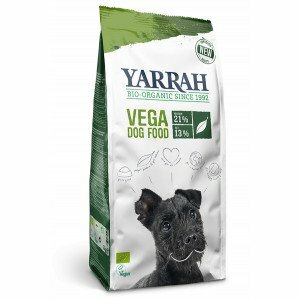 Yarrah Vegetarian Dog Biscuits are composed in such a manner that the chances of allergic reactions and digestive problems are virtually negligible. 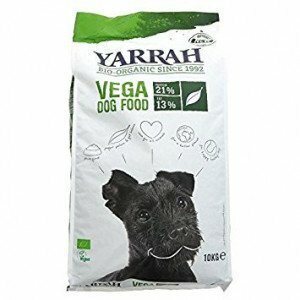 Available in 500g bag.